"Consequences of Pragmatic Conceptualism: On the Methodology Problem in Jurisprudence"
The purpose of this paper is to address some of the main issues of contemporary jurisprudential methodology by considering the contribution of Jules Coleman to this subject. After a description of Coleman's methodological approach and a clarification of its philosophical background, the paper focuses on some related problems, such as the relation between linguistic meaning and conceptual content, the nature of legal concepts, the different aspects of the normativity of content, and the revisability of conceptual truths. "The Difference between Obedience Assumed and Obedience Accepted"
The analysis of legal statements that are made from an “internal point of view” must distinguish statements where legal obedience is accepted from statements where legal obedience is only assumed. Statements that are based on accepted obedience supply reasons for action, but statements where obedience is merely assumed can never provide reasons for action. It is argued in this paper that John Searle neglects this distinction. Searle claims that a statement from the internal point of view provides the speaker with reasons for actions that are “self-sufficient” in the sense that they are independent of the speaker's beliefs and desires. This claim is mistaken. A statement that is based on assumed obedience is self-sufficient, but does not give reasons for action. A statement that is based on accepted obedience gives reasons for action, but these reasons are not self-sufficient. "Secret Law and the Value of Publicity"
Revelations in the United States of secret legal opinions by the Department of Justice, dramatically altering the conventional interpretations of laws governing torture, interrogation, and surveillance, have made the issue of “secret law” newly prominent. The dangers of secret law from the perspective of democratic accountability are clear, and need no elaboration. But distaste for secret law goes beyond questions of democracy. Since Plato, and continuing through such non-democratic thinkers as Bodin and Hobbes, secret law has been seen as a mark of tyranny, inconsistent with the notion of law itself. This raises both theoretical and practical questions. 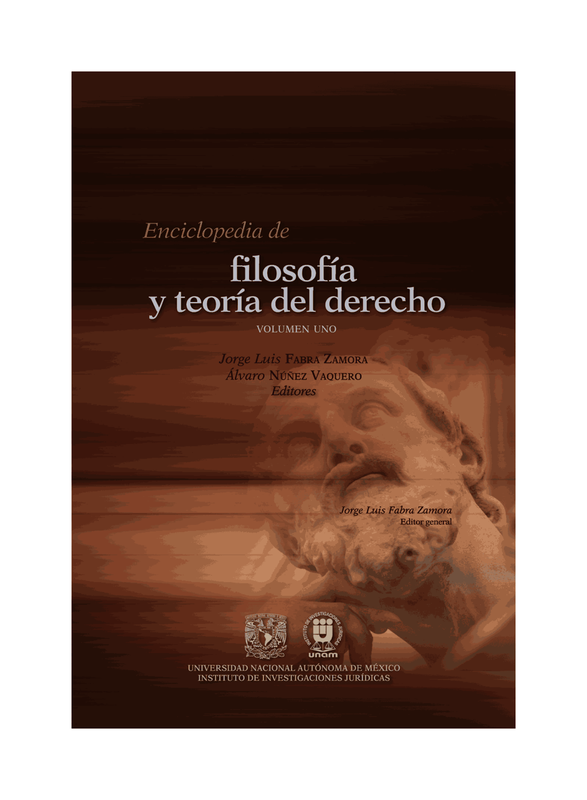 The theoretical questions involve the consistency of secret law with positivist legal theory. In principle, while a legal system as a whole could not be secret, publicity need not be part of the validity criteria for particular laws. The practical questions arise from the fact that secret laws, and secret governmental operations, are a common and often well-accepted aspect of governmental power. This paper argues that the flaw of secret law goes beyond accountability and beyond efficiency to the role that law plays, and can only play, in situating subjects’ understanding of themselves in relation to the state. Secret law, as such, is inconsistent with this fundamental claim of the law to orient us in moral and political space, and undermines the claim to legitimacy of the state's rulers. "Legality Policies and Theories of Legality: From Bananas to Radbruch's Formula"
In this paper I shall take an inferential approach to legality (legal validity), and consider how the legality of a norm can be inferred, and what can be inferred from it. In particular, I shall analyse legality policies, namely, conditionals conferring the quality of legality upon norms having certain properties, and I shall examine to what extent such conditionals need to be positivistic, so that legality is only dependant on social facts. Finally, I shall consider how legality is transmitted from norm to norm and whether the ultimate legality policies (the rules of recognition) of a legal system need to be constituted by social facts. To understand the problem of torture in a democratic society, we have to take up a political-theological perspective. We must ask how violence creates political meaning. Torture is no more destructive and no more illiberal than other forms of political violence. The turn away from torture was not a turn away from violence, but a change in the locus of sacrifice: from scaffold to battlefield. Torture had been a ritual of mediation between sovereign and subject. Once sovereignty is located in the people, it no longer makes sense to speak of being sacrificed for the sovereign. Instead, sovereign presence is now realized in an act of self-sacrifice. The wars of modern nation-states have been acts of reciprocal self-sacrifice. Terror invokes torture in response because both speak a primitive language of political sacrifice, denying the enemy the privilege of self-sacrifice. "Between Law and Social Norms: The Evolution of Global Governance"
It is commonplace that economic globalization poses new challenges to legal theory. But instead of responding to these challenges, legal scholars often get caught up in heated yet purely abstract discussions of positivist and legal pluralist conceptions of the law. Meanwhile, economics-based theories such as “Law and Social Norms” have much less difficulty in analysing the newly arising forms of private and hybrid “governance without government” from a functional perspective. While legal theory has much to learn from these approaches, we argue that they fail in one crucial point: They cannot uphold the analytical distinction between law and non-law. The reasons for this shortcoming are theory-immanent in that the economic theories' focus on efficiency and their actor-based perspective are necessarily blind to “law's own rationality.” We therefore propose to further develop those functional approaches to the study of global governance by complementing them with elements from Niklas Luhmann's systems theory of law. This will provide us with a conceptual framework for analyzing the workings of global governance regimes without ignoring their potential for “legalisation” and “constitutionalisation.” As we will show in three concrete examples (Corporate Social Responsibility, lex mercatoria, and internet regulation) we can thus describe the evolution of new forms of legal regulation beyond the nation-state. This will also allow us to draw some preliminary conclusions on the role of law in the context of globalization and, at the same time, show the direction for further empirical research.